The world is moving in a different direction. The job market is a little less focused on whom you know, though this will probably always be important, and more focused on what you know. What you need to know in the job market is getting to be more tech-based. And the sooner kids learn the skills that they will need in the future, the better off they will be. We all want our children to learn to figure out problems on their own. Critical thinking is an important skill that needs to be learned at a young age. Learning how to code can help with critical thinking skills. As a child starts to understand how to figure out a problem when they are coding a program, it helps them understand how to figure out problems in general. This enhances their critical thinking skills. A professional coder probably has one of the most stressful careers. I remember how long it would take me to find and fix coding errors while I was in school. A small error like leaving out a comma or accidently leaving out a space between variables would take hours to find in 200 lines of code. 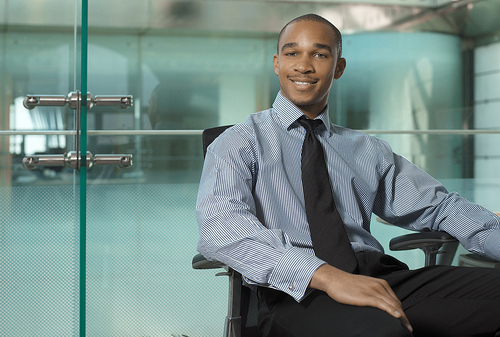 Coders are definitely a patient group of individuals; it’s a requirement for the profession. No one wants to hear this, but the United States may be falling behind in the fields of technology and innovation. Many other countries are outperforming the US in digital literacy, and in fact, South Korea has been ranked #1 in the category. The United States didn’t participate in the assessment – the Programme for International Assessment – but it is speculated that the country would have ranked in about the third to middle section. 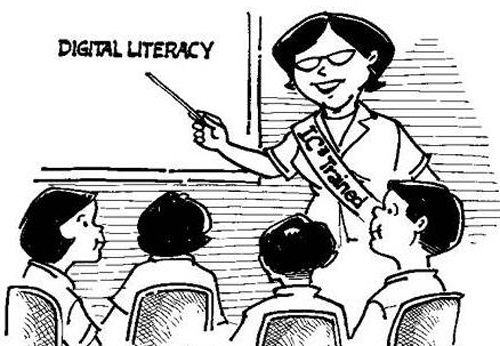 A sad thing to contemplate, however, is that the last time a student from the United States was tested in their digital literacy was 1992. We have come a long way since then, but so have other countries. Because of the necessity of these skills in the real world today, it is important that kids learn these skills along with the other necessities like reading and writing. Our job market is moving digital. One day not too far in the future the majority of the careers available will be tech based. 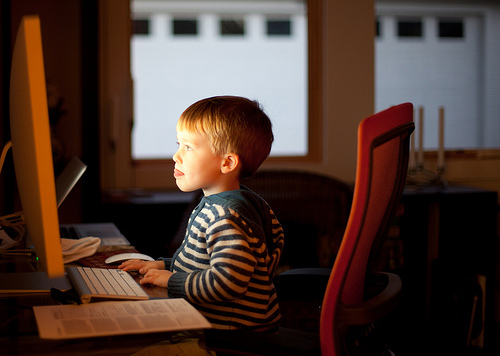 Knowing how to program at an early age will help students get better jobs in the future. Sure, we know that jobs like working for Amazon may require technical knowledge; however, even jobs in the financial industry require a significant tech knowledge base. The more coding and programming a student know, the more likely they are to get a great job. There are so many reasons that we need to start teaching our children programming. When learning any language, even a programming one, it is best to start young. In addition to being able to learn the language easier, the child will get a variety of great skills from it, as well. Kristina Jackson is a passionate freelance writer in technology and design. When she’s not busy writing, she can be found hanging out with her puppy Louie. All she needs is her 4g clearwire Internet, and she’s a happy camper.